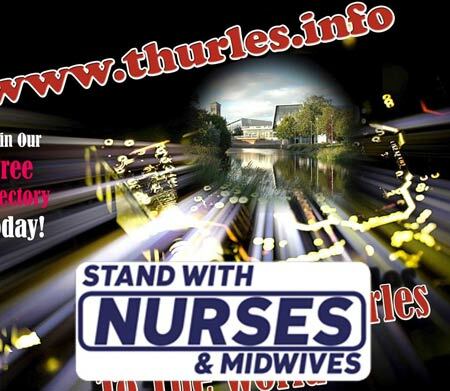 The sanctioned strike by some 40,000 Irish Nurses and Midwives, over the next three consecutive days this week, has this afternoon been suspended. The Labour Court, which formally intervened in this dispute today, has recommended that thousands of nurses can now move to an enhanced pay-scale, which importantly will be continued on in any future Public Pay Agreements. The Labour Court, in a seven page document, indicates that the costs of the proposal will now be funded by a reduction in spending on agency staff, through the restructuring of pay to new entrants. This new enhanced pay scale will involves a 7.3% salary increase (€2,439 p.a.) to this truly deserving of professions.